It’s that time of year again. You Are Here meets your opportunity to try out a career in review writing. Scissors Paper Pen are running a review writing experience for SIX young Canberra writers during this year’s YOU ARE HERE Festival. If you’ve been thinking about trying out review writing in a particular artistic area, or you want to work out a way to find some support for your own writing skills and endeavours, Papercuts is an awesome starting point. Past review writers have gone on to write for BMA and Lip Magazine, and win National awards for their crazy reviewing skills. What you get: Review writers will have places put aside to attend You Are Here events they would most like to review, and/or interview the featured artists. Successful applicants will attend a two-hour training session with editors from the arts writing industry. Your work will be co-edited, and published on the Scissors Paper Pen blog, as well as potentially being featured on the Express Media Buzzcuts website, and in BMA magazine. Because of You Are Here festival’s brief life, writers will work to tight deadlines, and garner invaluable experience working with editors, learning to appreciate and articulate their own opinions, and working with other writers and artists. Most importantly, successful applicants will have the opportunity to see their words all polished and published. 1. An application: Write us a cover letter that tells us about you and why you want to write reviews and interviews during You Are Here festival, and put it in the body of an email. Title the email, ‘Papercuts 2014’ and Include your age (applicants must be under 35 to be a young writer. and under 25 to have their work considered for publication on the Buzzcuts website) and a phone number. 2. An example of your work: attach it to the email. This can be a short review you wrote of a book, or a piece of non fiction you penned for a class once: we need to see your non-fiction guns. 3. 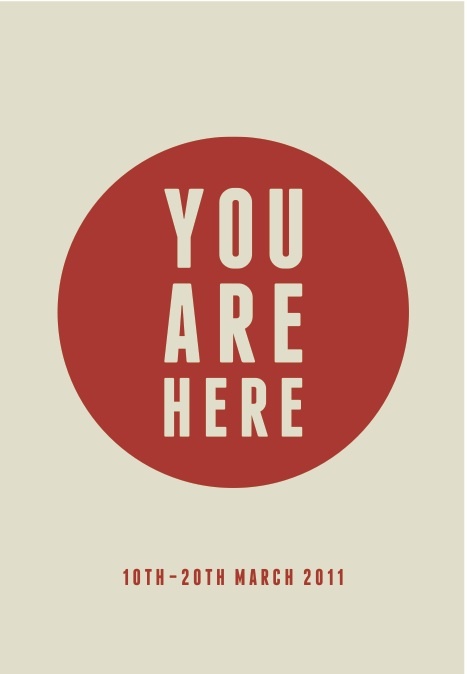 We need you to have a look at You Are Here festival, so you know what you’re in for. Applications are due by Midnight March 3rd. You have just over a week! Email applications to writetoscissorspaperpen@gmail.com Successful applicants will be notified on March 4th, after which an email concerning the date of training, and other important information, will be sent out.